A cost effective product great for high volume print runs . These are one of our most highly requested products, particularly in the DL size. 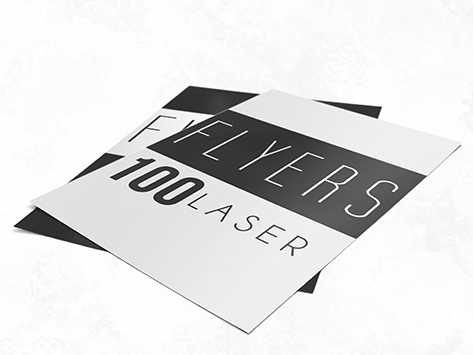 Use them for letterbox drops or at point-of-sale, include them with mailed statements or invoices, hand them out in the street… it’s now up to you to order them!